The famed Comedy Cellar of New York now has a west coast venue - right in the heart of Las Vegas at the Rio All Suite Hotel and Casino. With the exact same talent, the Vegas room is a perfect replica of the NY Comedy Cellar experience! The Comedy Cellar at the Rio is an exact replica of what New York magazine hails as THE iconic comedy club. The intimate room, brick lined walls, low ceilings and the iconic stained glass decor. 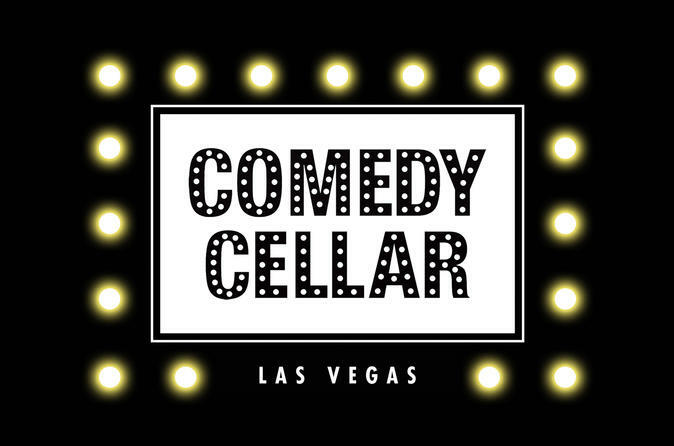 At the Comedy Cellar at the Rio All Suite Hotel and Casino, there is no shortage of funny and talented comedians. Each show features 5 headliners! At the New York venue, comedians such as Dave Chapelle, Amy Schumer, Ray Romano, Jon Stewart, Dave Attell and Chris Rock all got their start here! You just never know who might turn up on the Vegas stage! This is like going to the NY Comedy Cellar - without leaving Vegas.